Just what the.. There are almost no words. First it was plain old tap water in bottles, labelled “mineral” or “spring” water and costing a buck a bottle. Sure, sometimes it’s handy to grab some nice hydrating water when you’re on the run. 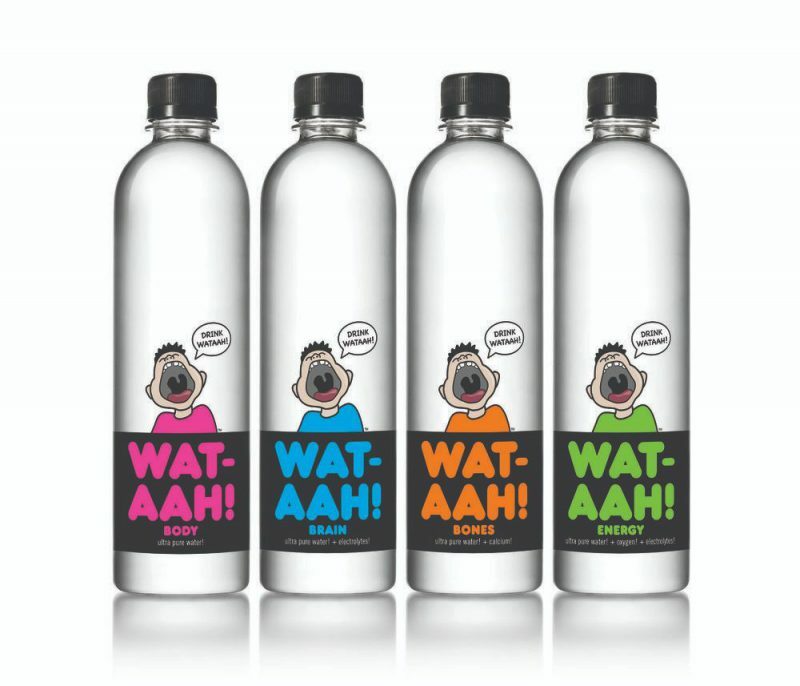 It is, after all, better than any energy drink, fizzy drink or isotonic sports juice at making you feel fresh and thoroughly, well… watered. 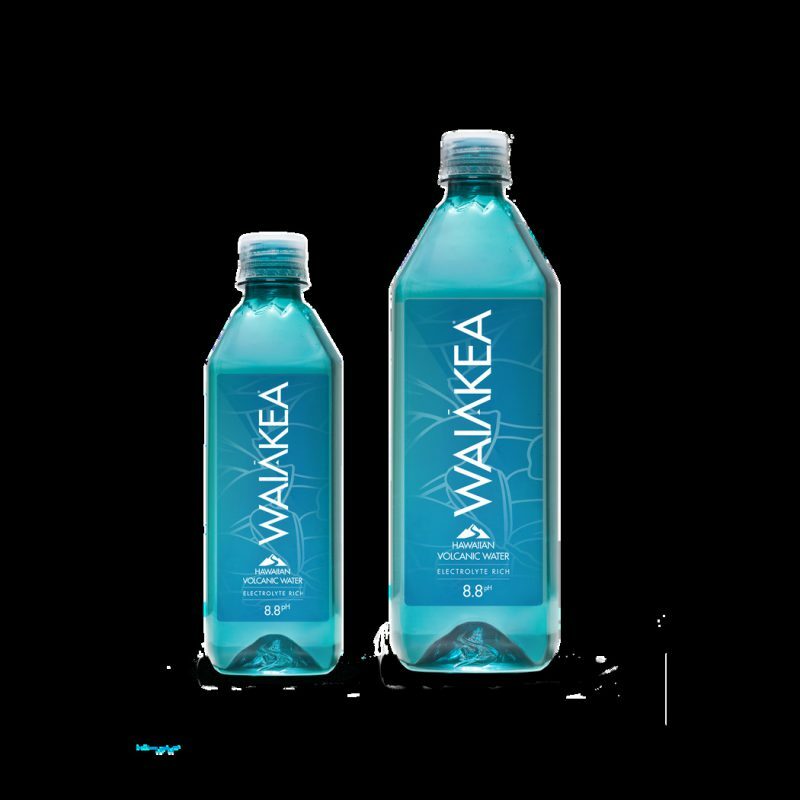 We’re made of 70 percent water after all. But this… this is just… man. Water with things floating in it, that’s what it is. Now perhaps water infused with lemon and cucumber is just about okay. It’s a bit like being in that nice relaxing room in the health spa after a luxurious massage. A tall glass of water with some ice and a hint of lemon is just what you need as you gaze out into the perfectly manicured garden. It kinda just goes with the feng shui of the place. So buying a bottle of that to get away from the hectic 100 miles an hour office life at lunch time is understandable. But some of these… well you decide for yourself. But let’s just say this: they must be stopped! NOW! 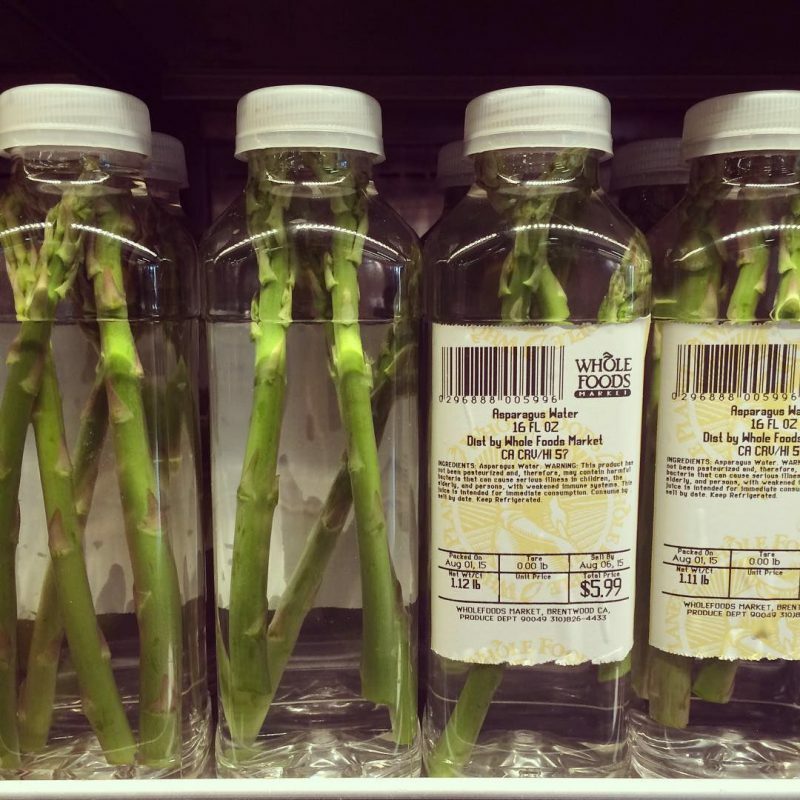 A bottle of water with a stick or two of asparagus floating in it. That is literally what this is. Do you even like asparagus, mister hipster man? Do you want your water tasting of it? Do you ‘eck. But it looks pretentious and costs the earth so hey, ring it up and watch me walk out with my beard and sandals and corduroy jacket. None of which are ironic. More green things floating in perfectly good water. 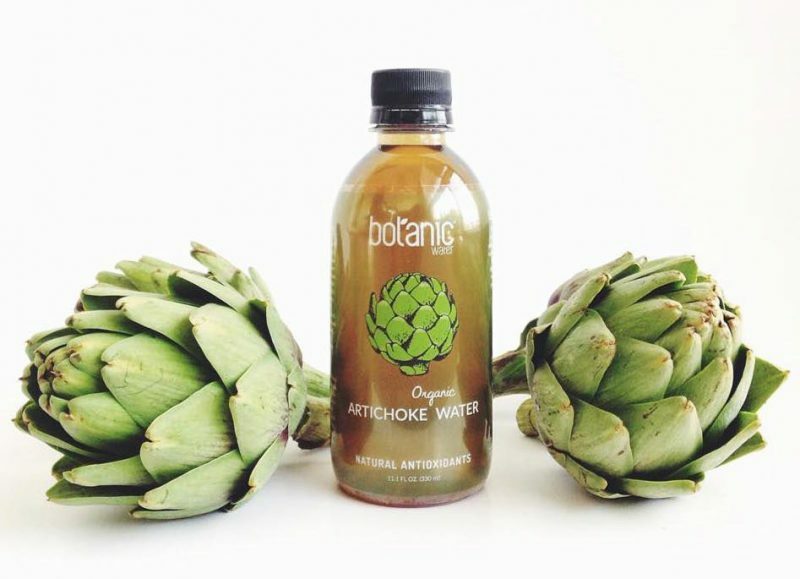 Perfectly good until you dunked artichoke in it, that is. Now don’t get me wrong, artichokes are nice. Dipped in mayonaise the leaves can be lush. BUT NOT IN MY GODARN WATER! And please, it’s not arty. It’s just poncey. 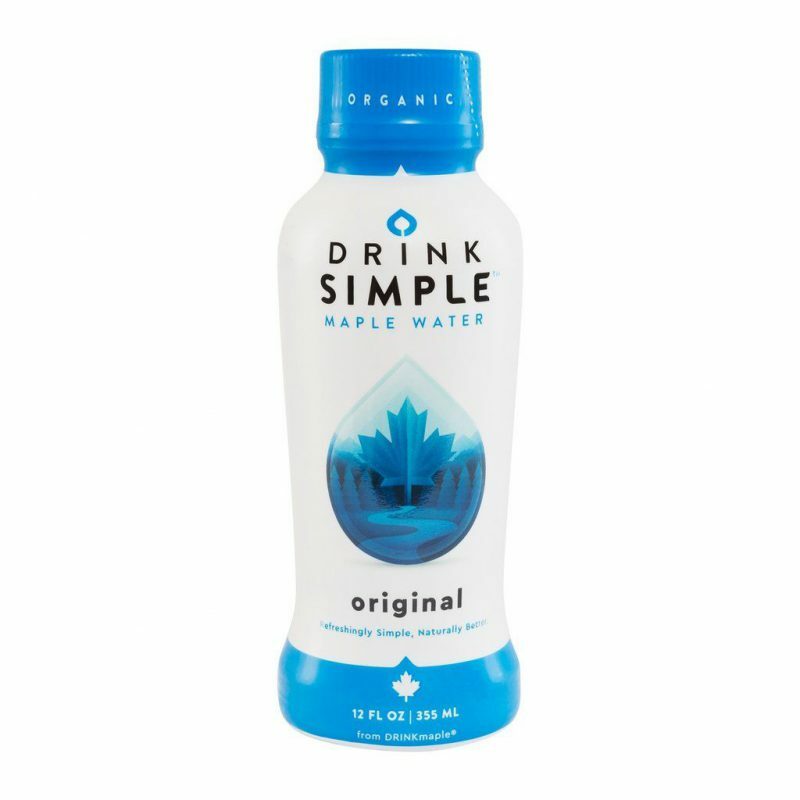 If it makes your water taste like pancakes, then sure, I’m in. But if it just makes it taste like rain water that’s collected in a drain for six days, then I’m out. O-U-T.
Well it’s exotic, you have to give it that. 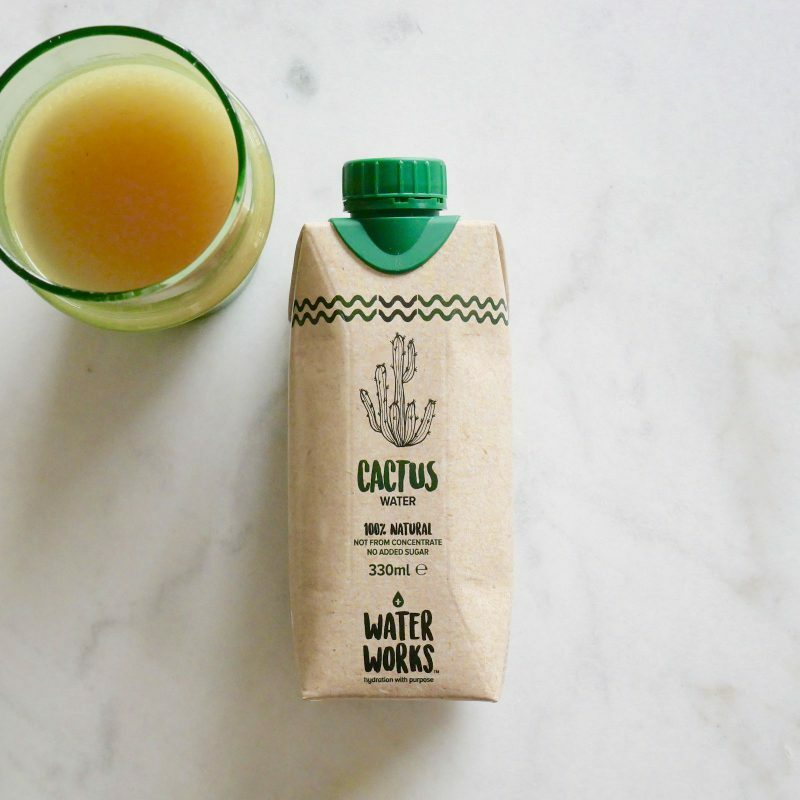 But the only good cactus water is tequila, and that’s a fact. This is just silly. 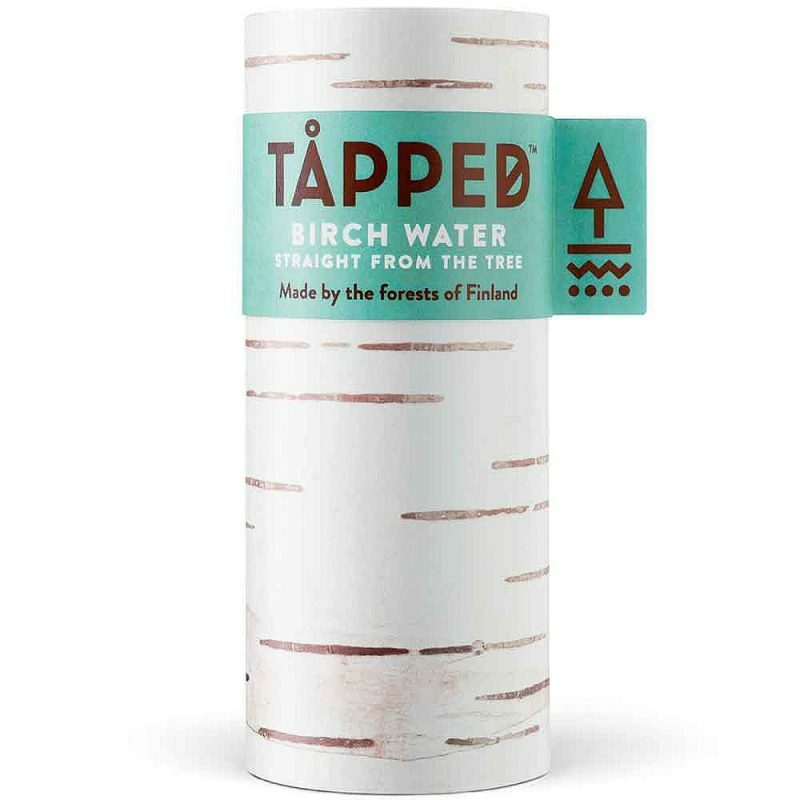 Water with trees. Makes total sense. First there were leaves, now they’re dunking the whole tree trunk in. Just imagine little fragments of bark floating around in your nice clean water. Yummmm. 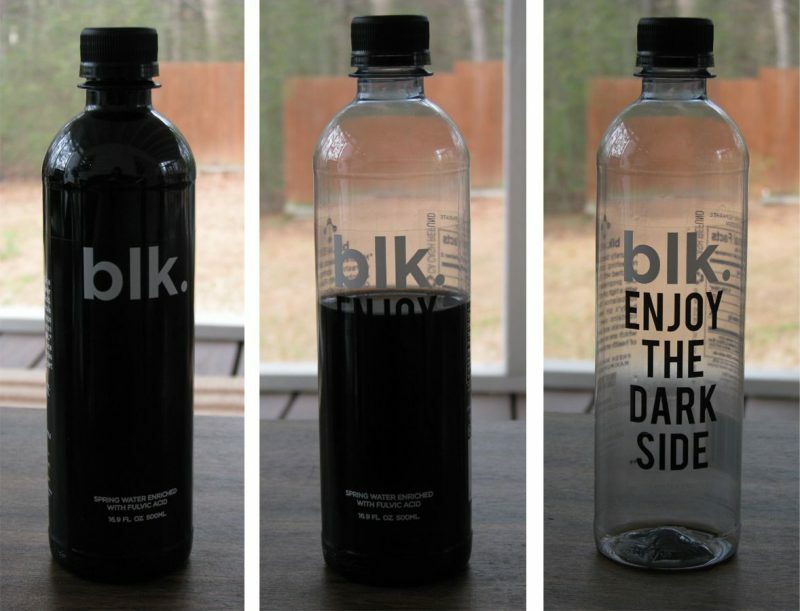 Because who doesn’t want black water, amirite? Totally gothic, totally useless. That’s pleonasm at its finest. Well, at least this one has the novelty factor going for it. And it has fulvic acid Yes, fulvic!!! But we’ll leave it, if it’s all the same to you. Okay, maybe there’s some sense in this. 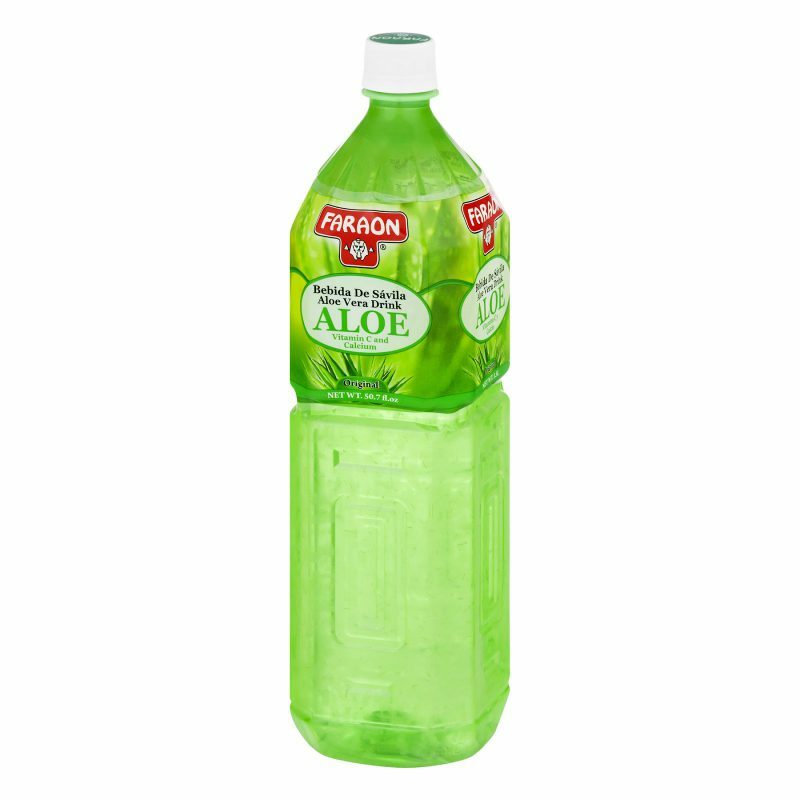 Aloe vera is known to be hydrating, good for the skin in all sorts of ways. So if we’re not rubbing it on our faces or our fingers where we stupidly touched that hot grill, maybe imbibing it isn’t all that stupid. I’m not even going to slag this one off. Might be alright. 11. 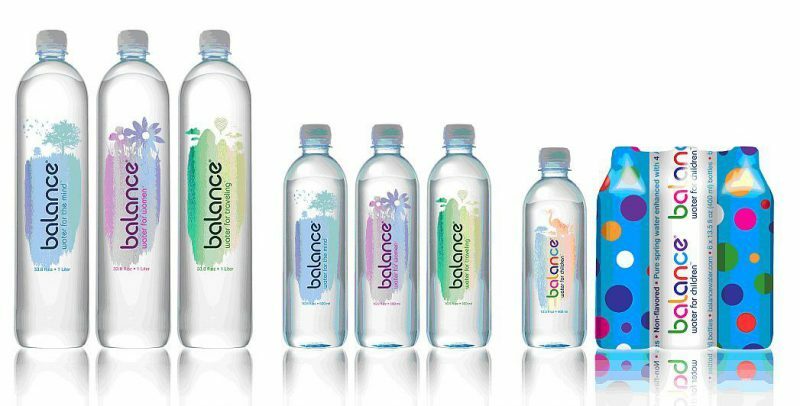 Balance water for women. “Huh?” Huh indeed. In what universe did men and water need different water? What can this possibly contain that means women should buy it over men, other than a big ol’ heap of BS? There are also other variants, for Mind, Relaxing, and Travel. A hundred bucks says they’re all identical. Well, almond milk is a thing, and it’s quite pleasant, so this is the next step it seems. 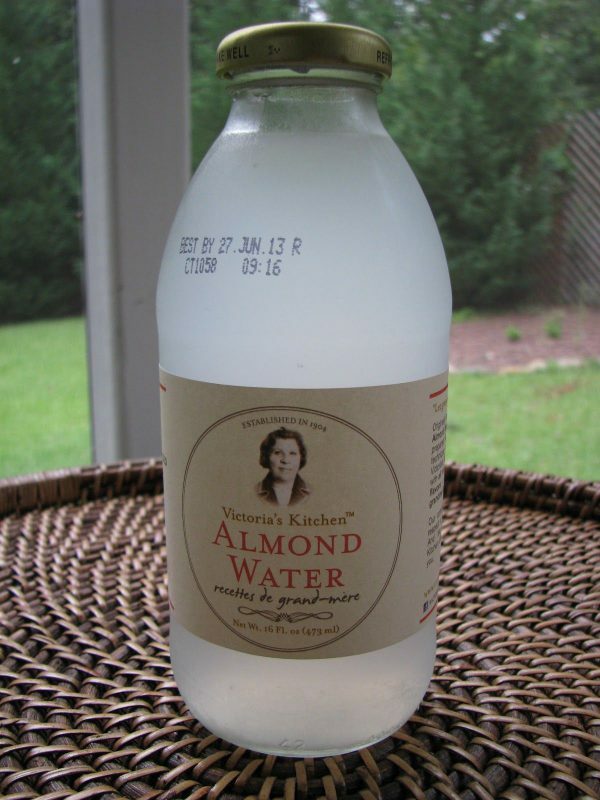 Only, isn’t the whole point of almond water that it’s an alternative to cow’s milk? 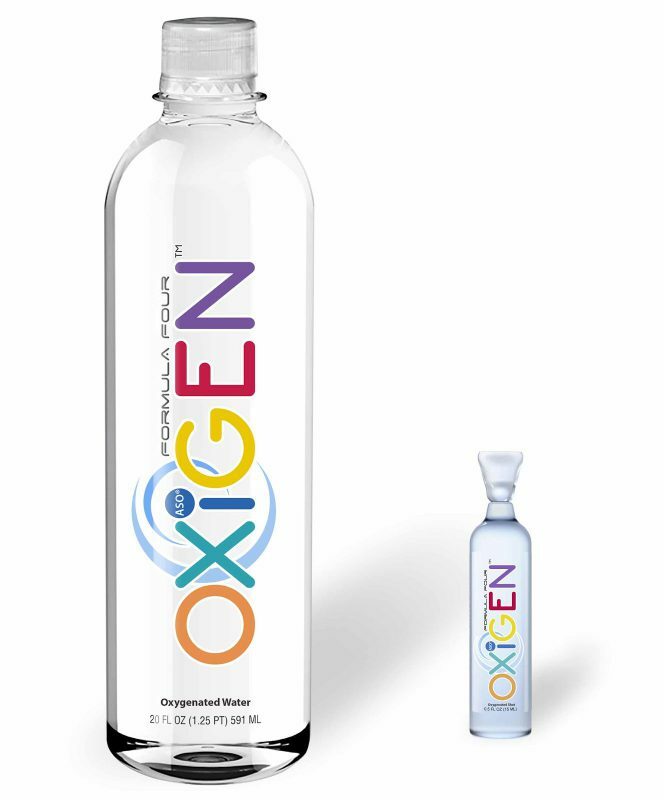 What is this, an alternative to sensible water? Jeez. Victoria can keep it. But… isn’t half the point of buying bottled water that you can use the bottle afterwards? This is just weird. Maybe more environmentally friendly. 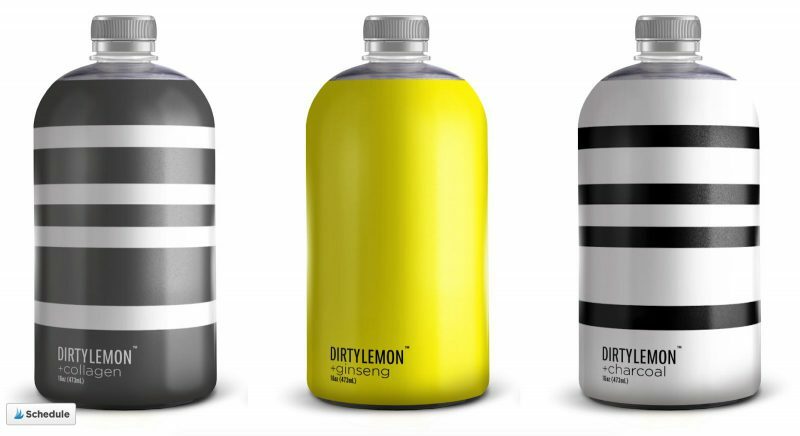 But if people are buying water in amounts of 500ml at a time, they’re probably not thinking all that much about the environment, and more about how thirsty they are, right? 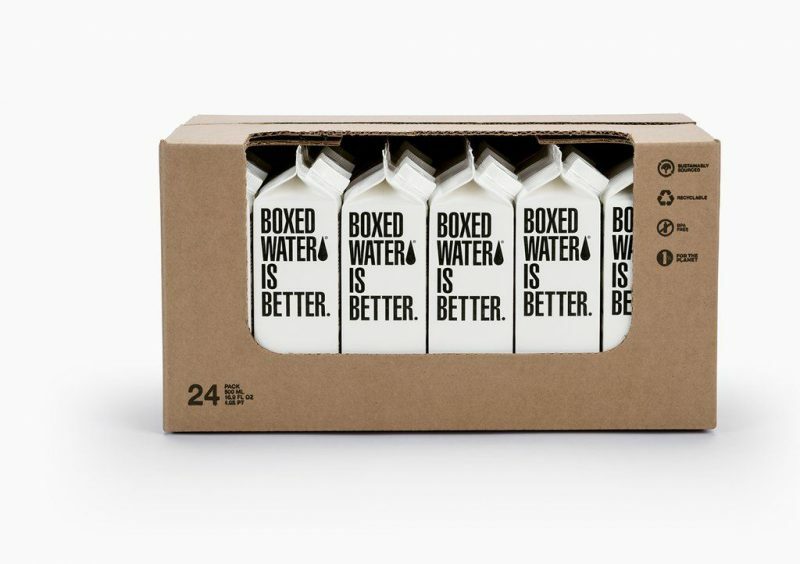 Boxed water really isn’t better. Something to remind you of the titanic. But come to think of it, their problem was a little too much water. 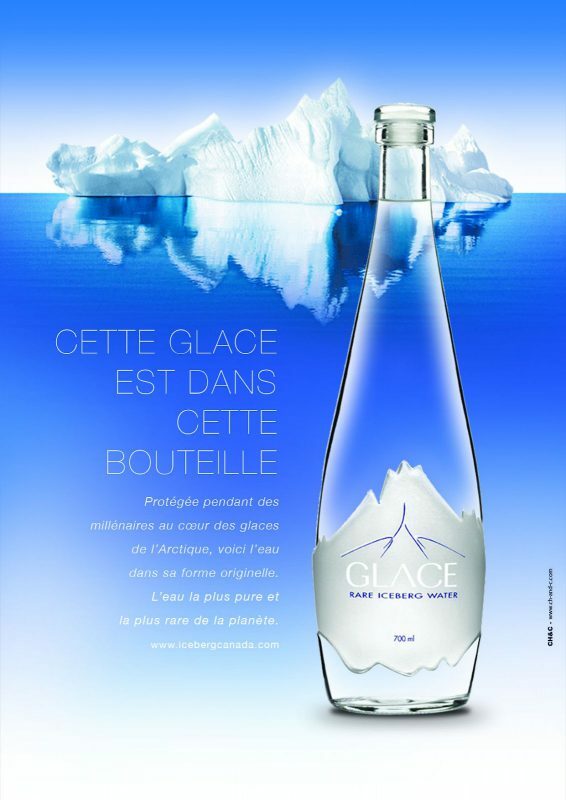 At least icebergs make you think of the arctic, freshness, coolness, nice watery things. So the marketing department have done a decent job here. Only, it’s all based on nonsense and will most definitely come from exactly the same place as all the other waters listed here. What is this, Boston Water? Or is it South African? Who even knows, or cares? Is it supposed to appeal to people who talk like this? What’s next, New York water? “Locally sourced to reduce air miles”, or something. Maybe it is specifically designed to appeal to Bostonites. Maybe they have particularly good steams, or rivers, or lagoons, or waterfalls. Or maybe, just maybe, it’s ridiculous and needs to stop. Bones, body, no brain. Stop. Seriously, stop it, now, please.